Looking for a property in Kumara Park West? Have a property in Kumara Park West? 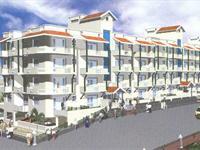 Kumara Park West, Bangalore is rated 7 out of 10 based on 1 user reviews. Have a good knowledge of Kumara Park West? Share it and become a Locality expert. 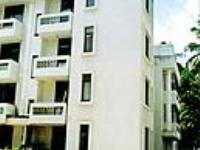 Three bedroom deluxe flats with Living, Dining, Kitchen with Utility area, Pooja Room, Covered Car park space, Private garden (for the ground floor flats only), Balconies, Lifts, etc.